Welcome to one of my favorite subjects. We intend to provide you the reader with accurate content. Here on week 298, we are sharing the magical life of Bees and their products, these little beings dedicate their entire life to pollinate and produce the products described in this post we wish for the information to make a difference on how you perceive Bees. Most people are afraid of them and don’t like them, and we think the reason for that is that people don’t know how much they benefit our Ecology and our entire wellbeing. Let’s honor them by giving them the chance to know them better, enjoy and let’s share it so many can benefit. Honeybee venom is composed of two glands associated with the sting apparatus of worker bees. Its production increases during the first two weeks of the adult worker’s life and reaches a maximum when the worker bee becomes involved in hive defense and foraging. It diminishes as the bee gets older. The queen bee’s production of venom is highest on emergence, which allows her to be prepared for immediate battles with other queens. When a bee stings, it does not normally inject all of the 0.15 to 0.3 mg of venom held in a full venom sac (Schumacher et al., 1989 and Crane 1990, respectively). Only when it stings an animal with skin as tough as ours will it lose its sting – and with it the whole sting apparatus, including the venom sac, muscles, and the nerve center. These nerves and muscles, however, keep injecting venom for a while, or until the venom sac is empty. The loss of such a considerable portion of its body is almost always fatal to the bee. Used in small doses, however, bee venom can be of benefit in treating a large number of ailments. This therapeutic value was already known to many ancient civilizations and now is much documentation on its benefits. Honeybee venom is a clear, odorless, watery liquid. When coming into contact with mucous membranes or eyes, it causes considerable burning and irritation. 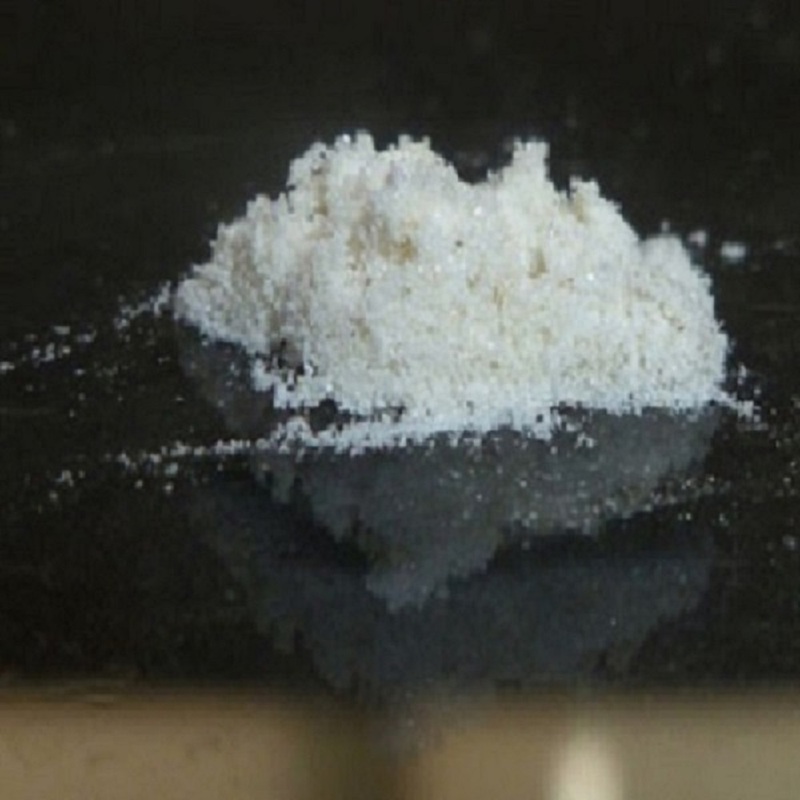 Dried venom takes on a light yellow color and some commercial preparations are brown, thought to be due to oxidation of some of the venom proteins. The venom contains a number of very volatile compounds which are easily lost during collection. 88% of venom is water. The glucose, fructose and phospholipid contents of venom are similar to those in the bee’s blood (Crane, 1990). At least 18 pharmacologically active components have been described, including various enzymes, peptides, and amines. Detailed information on the components is available in the Krell document noted below. Bee venom, also known as apitoxin or apis mellifera. These two proteins are one of the keys to healthy skin. Collagen gives skin its elasticity and strength, and a reduction in collagen (sparked by the natural aging process) can lead to wrinkles and fine lines dan sagging skin. Meanwhile, elastin is essential for the production of elastic fibers in the body. These small groups of proteins help to give strength and flexibility to our connective tissues all over our bodies, providing structural support for skin, the heart, lungs, and other organs. 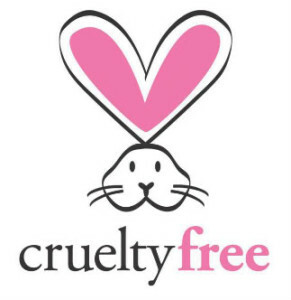 Products made with purified bee venom can help to moisturize skin while providing so many benefits. In most cases, application of these creams, moisturizers, masks, and cleansers will feel much like an ordinary beauty product, although it may induce some micro-swelling (light plumping) in the area as it works. It’s important to remember that if you do have a severe allergy to bee stings, it’s best to seek advice from your doctor before using any products containing bee venom that is a must. The main component in apitoxin is melittin amounting to 52 % of venom peptides. Apamin increases cortisol production in the adrenal gland. Apamin is a mild neurotoxin. Adolapin, contributing 2–5% of the peptides, acts as an anti-inflammatory and analgesic because it blocks cyclooxygenase. Phospholipase A2 amounts to 10–12% of peptides and it is the most destructive component of apitoxin. It is an enzyme which degrades the phospholipids which cellular membranes are made of. It also causes decreased blood pressure and inhibits blood coagulation. Phospholipase A2 activates arachidonic acid which is metabolized in the cyclooxygenase-cycle to form prostaglandins. Prostaglandins regulate the body’s inflammatory response. Hyaluronidase contributing 1–3% of peptides dilates the capillaries causing the spread of inflammation. Histamine contributing 0.5–2% and is involved in the allergic response. Dopamine and noradrenaline which contribute 1–2% increase in pulse rate. Protease-inhibitors contribute 2% and act as anti-inflammatory agents and stop bleeding. 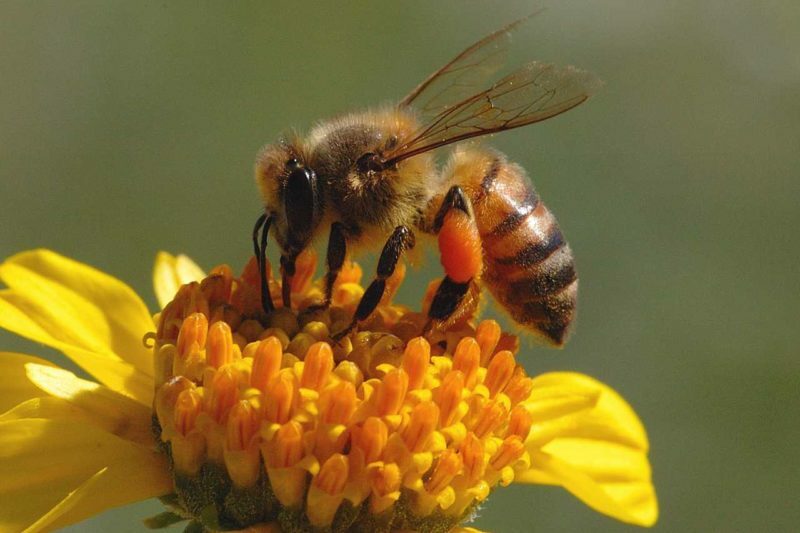 Honeybee venom contains at least 18 active substances. 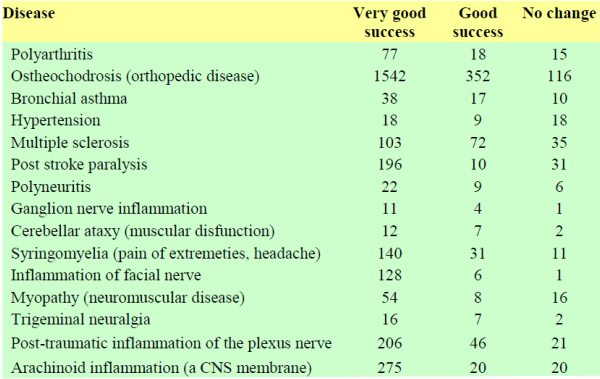 Melittin, being the most prevalent substance, is one of the most potent anti-inflammatory agents known (100 times more potent than hydrocortisol). Adolapin is another strong anti-inflammatory substance, and inhibits cyclooxygenase; it thus has analgesic activity as well. Apamin inhibits complement C3 activity and blocks calcium-dependent potassium channels, thus enhancing nerve transmission. Other substances, such as Compound X, Hyaluronidase, Phospholipase A2, Histamine, and Mast Cell Degranulating Protein (MSDP), are involved in the inflammatory response of venom, with the softening of tissue and the facilitation of flow of the other substances. Finally, there are measurable amounts of the neurotransmitters Dopamine, Norepinephrine and Seratonin. 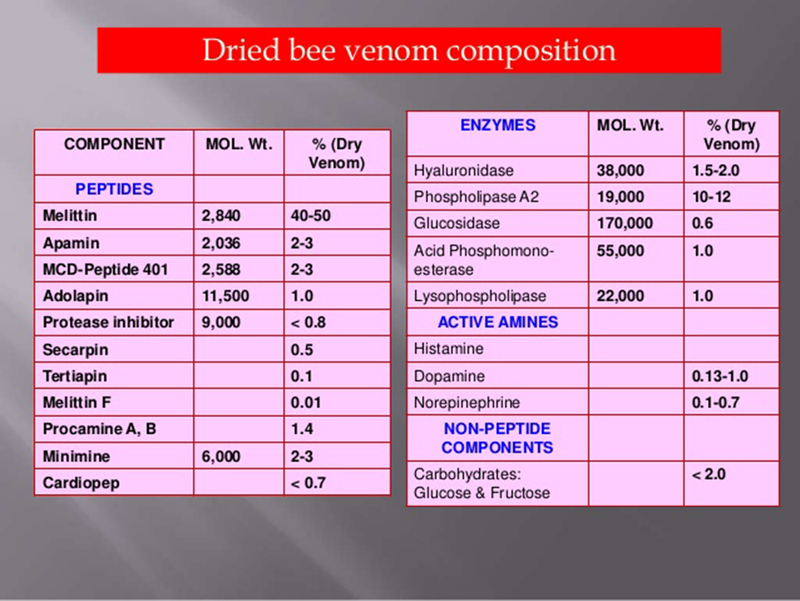 Bee venom is a complex substance, the chemical composition of which are enzymes, proteins, amines (histamine, choline), volatile oils, evaporating during the drying of poison. And acids (hydrochloric, phosphoric, formic) and substances such as hormones of the adrenal cortex. – Improves hearing, memory, and vision. Thus, bee venom is a unique substance, the positive properties of which are not fully understood until now. However, the effect of bee venom is widely used in modern medicine for the effective treatment of almost all of the human body. Honeybee venom (apitoxin) has anti-inflammatory, antifungal, antibacterial, and antipyretic properties. It is known as an effective natural remedy for rheumatism and pain relief. Also, it is effective against insomnia, migraine, energy, immunity, increases appetite. Generally, honey bee venom (apitoxin) is an excellent prevention against infectious diseases. Russian scientists have discovered that honey bee venom (apitoxin) has the ability to expand blood vessels, which improves blood circulation and metabolism. 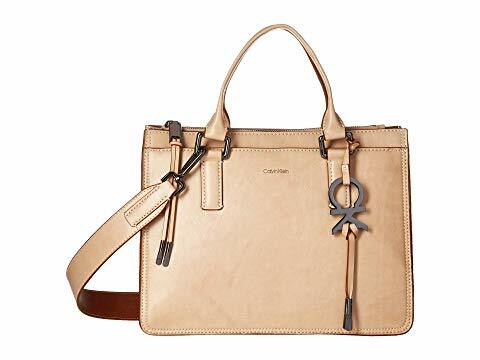 Due to irritation, at the time of bite immune system activates wherein the blood begins to circulate and stronger circulation and higher oxidation prevent bacterial growth. Honeybee venom (apitoxin) opens capillary walls, allowing the body easily and quickly discharge of waste substances. In this way, the metabolism accelerates, and the body is filled with oxygen. Therapies involving the honeybee have existed for thousands of years and some may be as old as human medicine itself. The ancient rock art in the caves of early hunter-gatherers depicts the honeybee as a source of natural medicine. 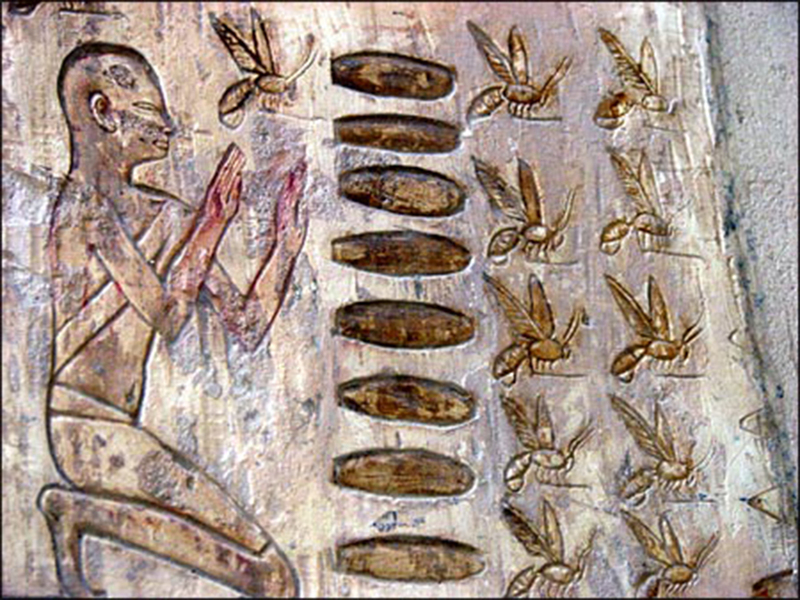 Bee venom therapy was practiced in ancient Egypt, Greece, and China—three Great Civilizations known for their highly developed medical systems. Hippocrates, the Greek physician known as the “Father of Medicine”, recognized the healing virtues of bee venom for treating arthritis and other joint problems he knew about it. Today, growing scientific evidence suggests that various bee products promote healing by improving circulation, decreasing inflammation, and stimulating a healthy immune response. Do Bee Venom Beauty Treatments Work? In the last couple of years there has been a lot of buzz in the press and the media about bee venom products and the benefits being gained by various actresses, celebrities and royalty using them, I personally got introduce to stover forty years ago by my mother she always used royal jelly and all Bee products. But before rushing out to buy it wouldn’t you like to know just a bit more about what bee venom can or can’t do for you? Always be conscientious of your tolerance to bee products, and by that, I mean allergies to bees ) Bee venom treatments aren’t a new addition to beauty and health treatments, they have been around for centuries, but it’s only recently that the benefits have become public knowledge and approved in safety for public use. 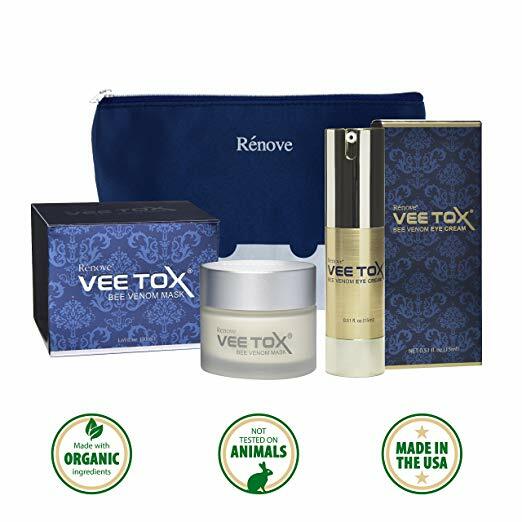 We are always on the lookout for products that can help us to get rid of wrinkles and fine lines or to rejuvenate our skin to its original youthful glow, and this is where bee venom creams and masks seem to play a significant role in restoring elasticity and radiance to your skin. So, the next question is, do bee venom treatments really work and will they be suitable for you? 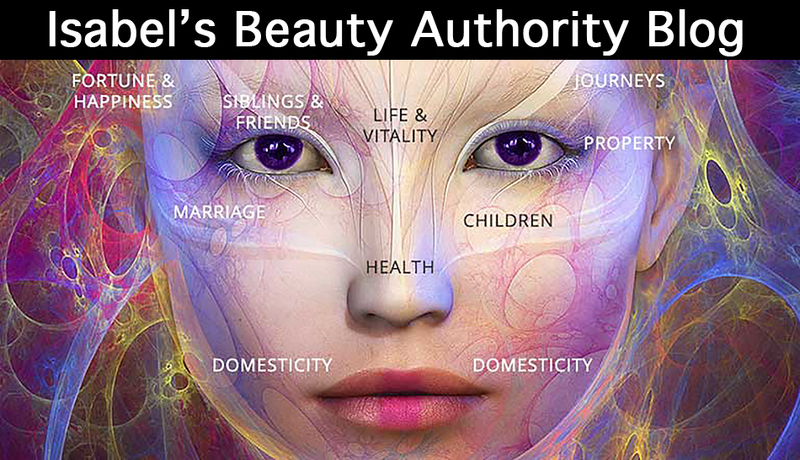 I have used them for at least a couple of decades and yes they work to be realistic that your style of life plays a huge role in the overall health and that includes your skin!! What Are Bee Venom Beauty Treatments? The Chinese and the Greeks used bee venom treatments for centuries, but it is only until recently that we have recognized their benefits as part of a daily beauty regimen. Aging, unfortunately for the ones that can’t accept it, is a fact of life but that doesn’t mean we can’t take steps to ease into the process, fine lines and sagging skin. Theisa range of specialized bee venom treatments, including bee venom masks and bee venom, it’s creams and even injectable form to provide the essential components to rejuvenate and restore your skin close to its former state, here let’s be realistic also it doesn’t do plastic surgery. Bee venom is a clear, odorless liquid that’s injected into your skin when a honeybee stings you. 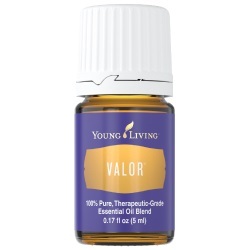 It consists of more than 20 known compounds, the most prominent being melittin, a protein that boasts powerful anti-inflammatory, anti-bacterial, and anti-viral properties. Most products that contain bee venom act in a somewhat similar manner when placed on your skin, though the effects can vary from person to person. Basically, bee venom sort of tricks your skin and its mild irritant properties make your skin believe that it is under “attack”. 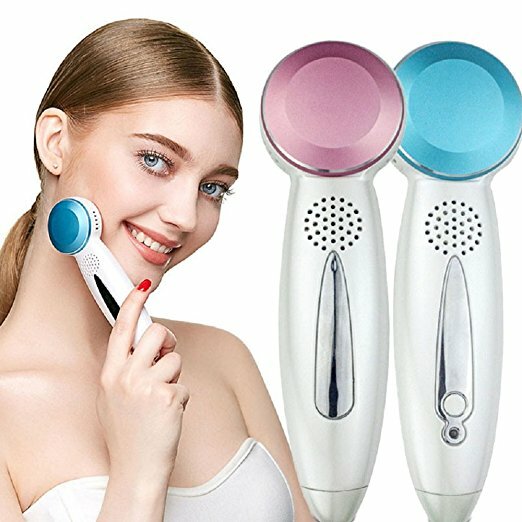 Consequently, your skin reacts by producing more elastin and collagen plus the blood circulation to the facial skin also increases all resulting in a healing effect. 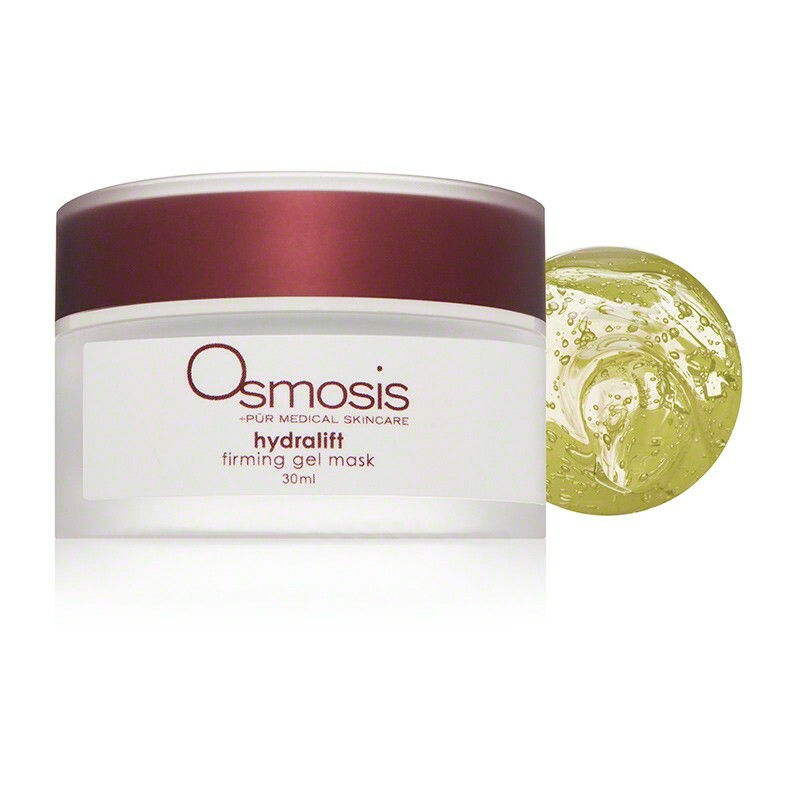 The end result is plumper, firmer and smoother skin. Using bee venom treatments on a regular basis can result in a massive transformation of your skin. You should also make sure that you include your neck and decolletage (chest area) in your bee venom regime since it is equally exposed to sun and air pollutants and it’s often overlooked. The bee venom creams can be used overnight and work on the skin even when you sleep. 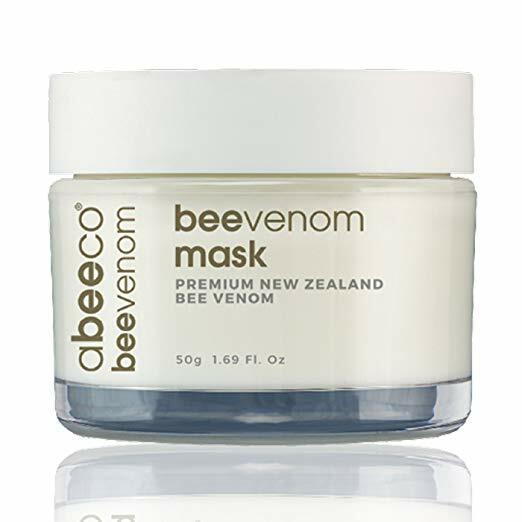 The bee venom masks need to be applied then left on for 15- 20 minutes before washing off with water, and you will usually feel immediate results after a bee venom mask treatment. A combined use of bee venom masks and bee venom cream will result in the cleansing, tightening, softening and nourishing of your facial skin. What Else Should You Know About Bee Venom Treatments? 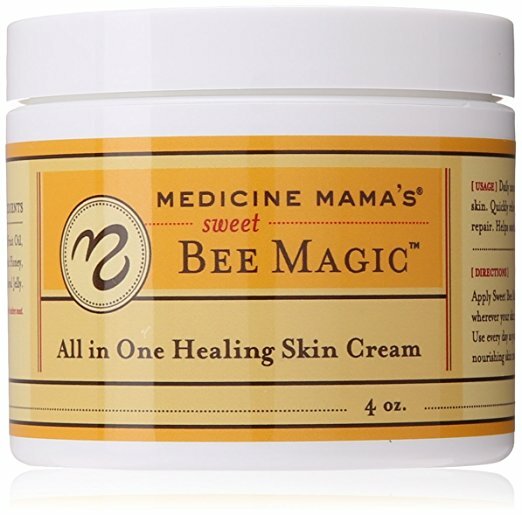 Bee venom is unique in regard to beauty benefits but a small word of caution at this point – anyone who is allergic to bee products should not use bee venom treatments. They can lead to severe reactions for some people. Always test any product before you start using it on a regular basis and then begin your journey to a permanently good-looking skin. As skin ages, it loses its naturally-occurring collagen which results in sagging skin and fine lines and wrinkles. Sometimes referred to as nature’s Botox, bee venom therapy works to reverse the effects of aging by encouraging the stimulation of natural collagen and elastin. Applying small amounts of bee venom creams to the skin fools it into thinking it has been stung. Blood is sent to the affected area which in turn stimulates the production of collagen, which strengthens body tissue, and elastin, which helps the skin stay firm and youthful. 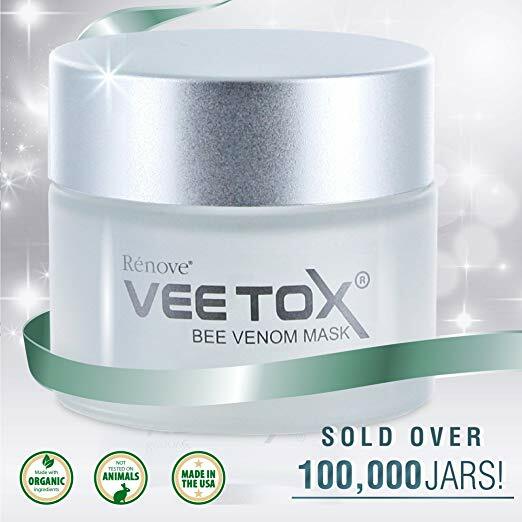 Regular users of bee venom therapy beauty products like eye cream, venom masks, ointment and, serum can notice a number of benefits including improved skin texture and firmness, the reduction of pores, fine lines and wrinkles, and reduced pigmentation and sun damage. Bee venom by itself is excellent for an instant skin lift and plump-up, but if it’s left on your skin for too long at one time, it can result in a similar reaction to an actual bee sting. To avoid the angry response while still harnessing the power of nature, bee venom is often combined with New Zealand Manuka honey. Not just famous for our organic skincare ranges, we produce New Zealand Manuka honey which is internationally recognized for its healing and overall health benefits. It has anti-inflammatory properties which help to reduce possible redness that might be caused by the application of bee venom, while its anti-bacterial benefits assist with any possible skin infection. 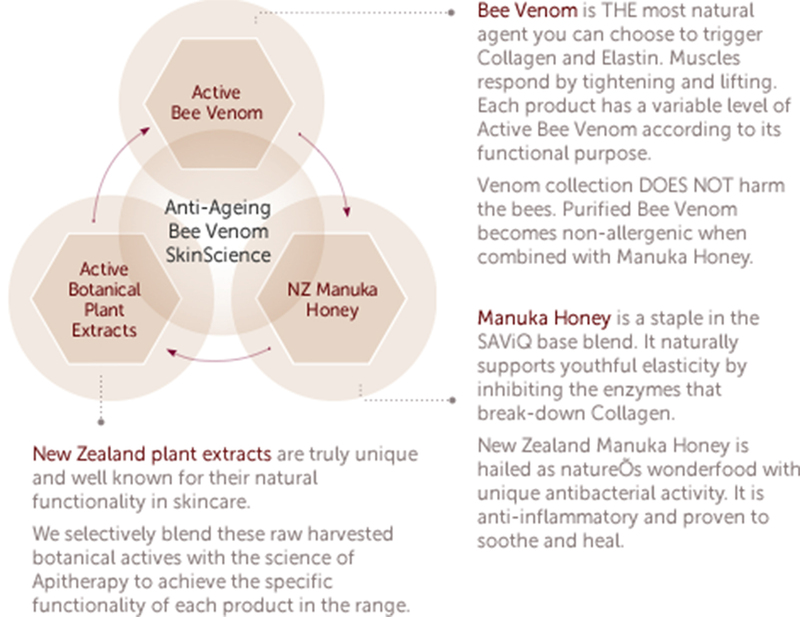 Bee venom and New Zealand Manuka honey combos come in venom masks, eye creams, moisturizers and a wide range of cosmetics and ointments. However, the one-star ingredient that’s been gaining a steady buzz over the past few years is the use of bee venom to promote positive effects in human skin. Its inherent properties have earned it the nickname of ‘nature’s botox’, and even Kate Middleton reportedly used a face mask with bee venom as part of her wedding preparations. But is it safe for the bees? When a bee stings a person, it dies because it no longer has its stinger. Collecting bee venom, on the other hand, is not harmful or stressful for the bees. 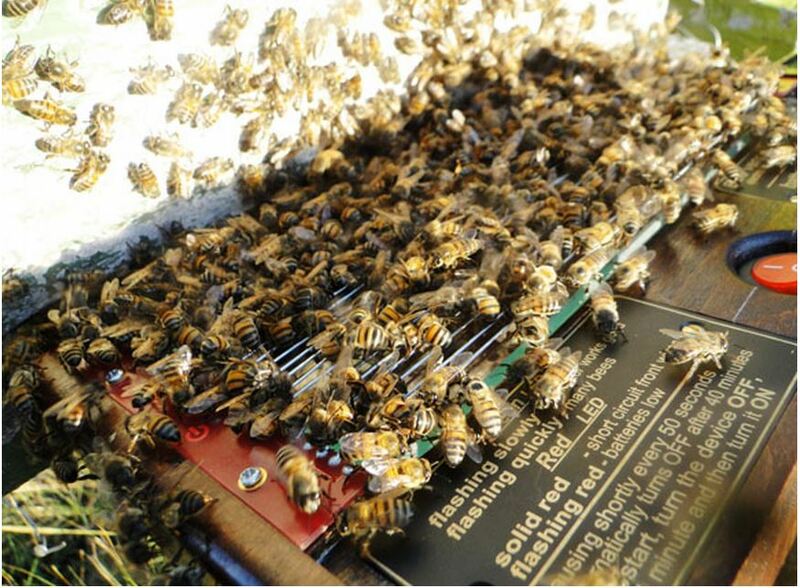 A glass sheet is placed into the beehive along with a very weak electrical current running through it. When bees sit on the glass, the weak current encourages them to stick out their stingers and pump out a small amount of venom. As each bee releases its venom, it also releases pheromones which tell the other bees to sting the glass too. The venom sticks to the glass, which is then removed from the beehive and the venom collected and purified. But even if bee venom collection turns out to be a positive for bees, know that us humans can definitely get too much of a good thing. “We’ve heard of people using bee venom two or three times a day, and that’s not something we recommend. It’s a matter of your personal preference and tolerance level, but using bee venom two or three times a week is more than enough to achieve the desired effects,” says Fras. The venom is harvested from bees without causing them any harm. That means you can rest assured no bees were harmed in the making of your beauty product, and you can look forward to seeing the results of this wonder ingredient on your skin. Purified Bee Venom (PBV™) is an industry first from Manuka Doctor. 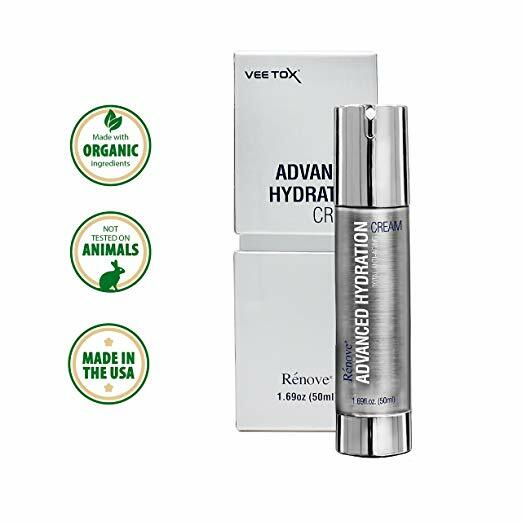 Because venom can contain contaminants from handling and collection, we established a process to ensure only the purest of ingredients go into our products and on your skin. Each batch of PBV™ is tested for its composition and recorded for quality control and tracking purposes. If it doesn’t meet our strict specifications for purity and toxicity testing, it is immediately rejected. Our highly trained beekeepers undergo regular learning for quality controlled bee venom collection. Research has proven that the quality of our bee venom is of a clinical patient treatment standard. In Korea, where extensive testing of bee venom has taken place, leading researcher Dr. Sang Mi Han concluded that there is no guarantee that other bee venom sources would give the same results as Purified Bee Venom. However, the one-star ingredient that’s been gaining a steady buzz over the past few years is the use of bee venom to promote positive effects in human skin. Its inherent properties have earned it the nickname of ‘nature’s botox,’ and even Kate Middleton reportedly used a face mask with bee venom as part of her wedding preparations. The honey bee has been around for millions of years. Honey bees, scientifically also known as Apis mellifera, are environmentally friendly and are vital as pollinators. Bee Venom has evolved beyond a physical defense against predators, to be a colony protector. Honey is the only food that includes all the substances necessary to sustain life, including enzymes, vitamins, minerals, and water; and it’s the only food that contains “pinocembrin,” an antioxidant associated with improved brain functioning. The bee’s brain is oval in shape and only about the size of a sesame seed, yet it has a remarkable capacity to learn and remember things and is able to make complex calculations on distance traveled and foraging efficiency. The queen bee can live up to 5 years and is the only bee that lays eggs. She is the busiest in the summer months when the hive needs to be at its maximum strength and lays up to 2500 eggs per day. More significant than the worker bees, the male honey bees (also called drones), have no stinger and do no work at all. All they do is mating.